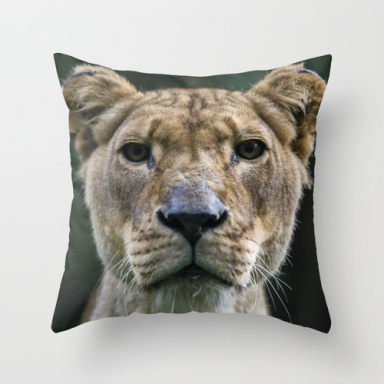 Looking for some Christmas gift ideas? 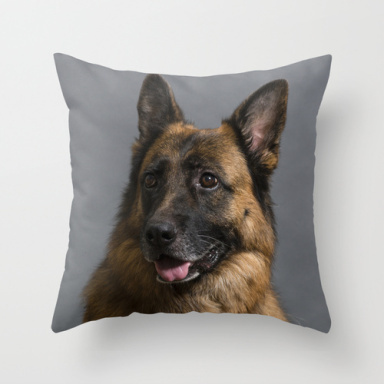 How about my photos printed on stuff! There are also iPhone cases, iPad cases, clocks, and more. Happy shopping! 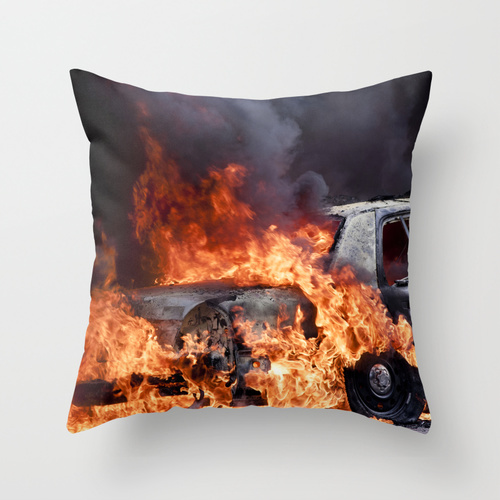 Like many other photographers, I sell some prints and products on Society6. 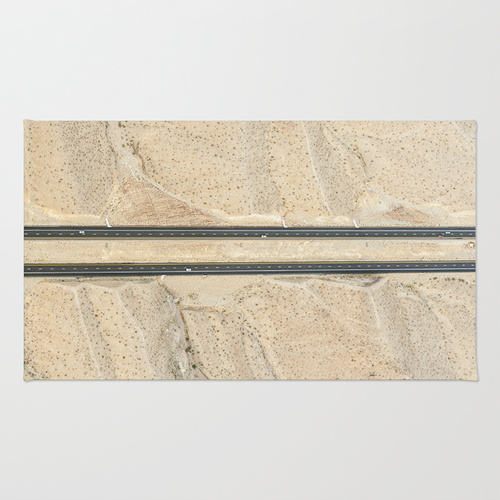 I only added a few images to my portfolio before I got distracted and stopped uploading, but because I have had a few sales this year without actively adding to my portfolio or promoting it, I decided to go back and upload some of my newer work. 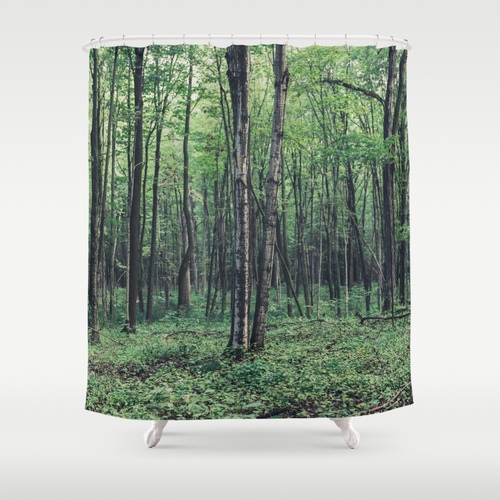 I noticed that Society6 now offers a wide variety of new products for sale. 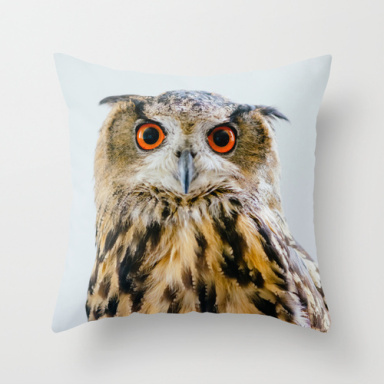 I also noticed that some of my images look a bit weird on those products. 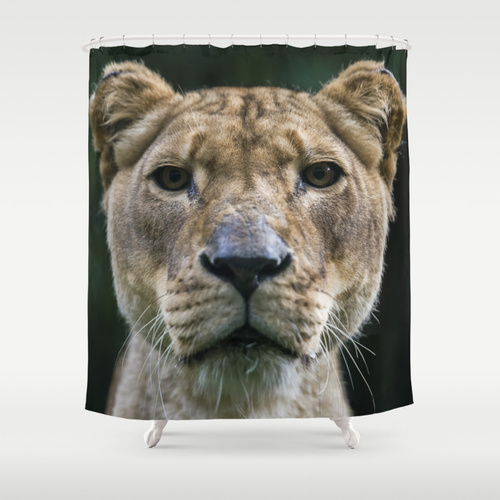 How about a creepy lion to stare at you while you shower? 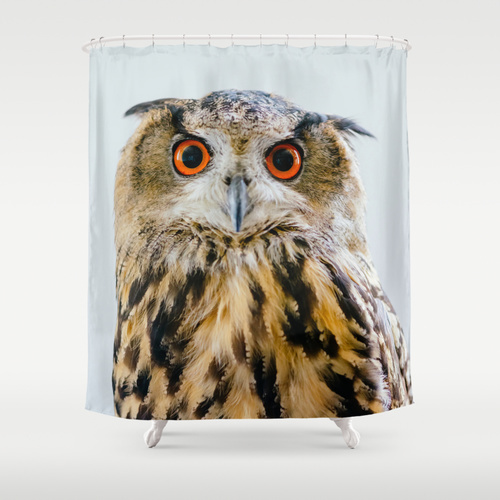 Or perhaps you would rather make eye contact with this owl while you are naked? 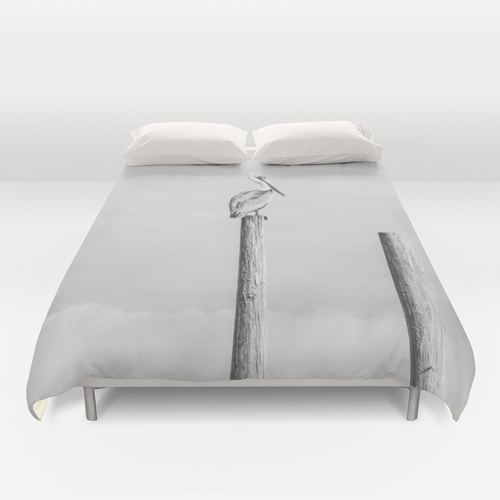 Society6 also sells duvet covers now. 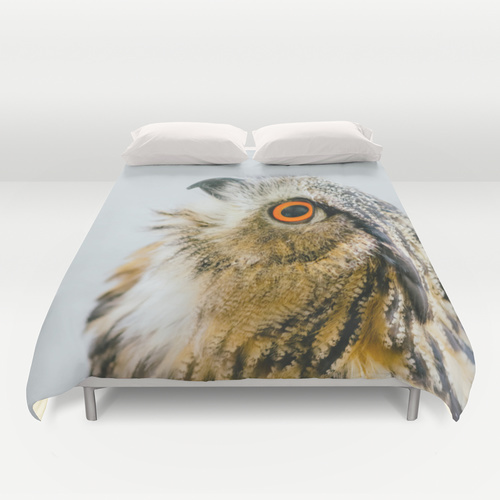 This owl duvet cover is in a perfect position to stare right at my husband while he tries not to have nightmares. 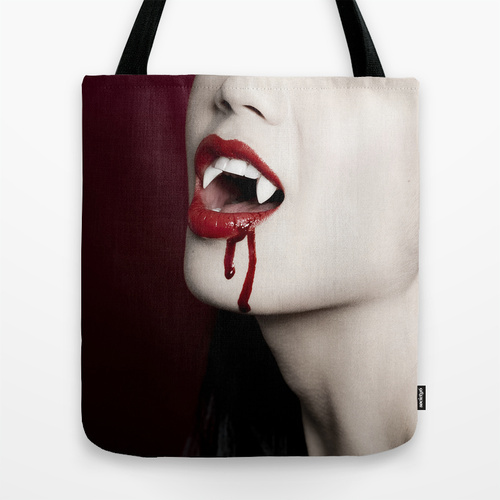 You can find the rest of prints and products I have for sale, creepy and otherwise, here on Society6.